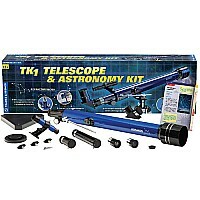 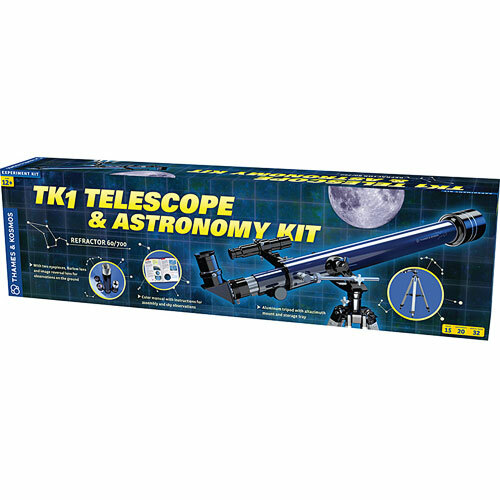 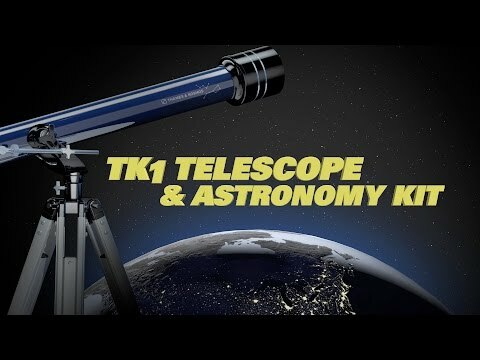 With this excellent entry-level telescope and astronomy kit, Kosmos continues a long tradition of inspiring people to reach for the stars. 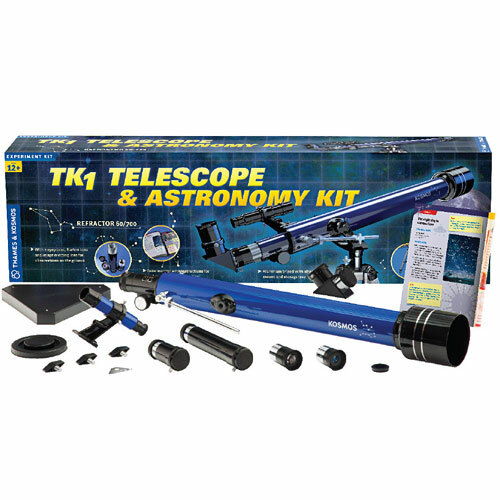 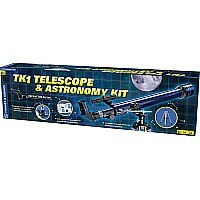 This high-quality refractor telescope with coated glass optics and plenty of accessories allows for countless exciting space observations. With it, you can see Mercury, Venus, Mars, Jupiter (including its stripes), Saturn, the moons of both Jupiter and Saturn, Uranus, and many craters on the Moon. You can also see various nebula and galaxies including the Hercules nebula, Eagle nebula, Andromeda galaxy, and a seemingly infinite number of stars. 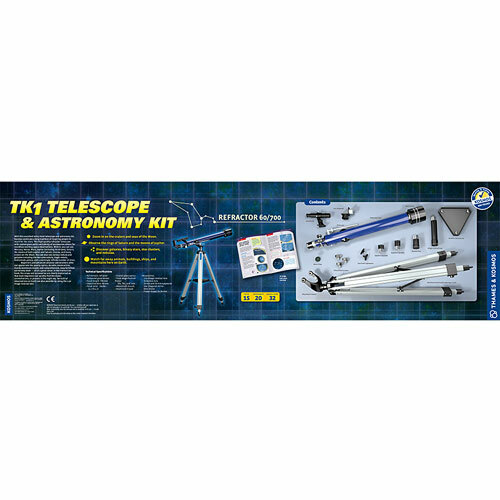 Beginners and advanced amateur astronomers alike can appreciate the quality optics, durable construction, sturdy aluminum tripod, and comprehensive, easy-to-follow astronomy book - all at a great value. In the instruction book, the scope and accessories are clearly explained so that even beginners can quickly find the moon, constellations, or planets in the night sky. 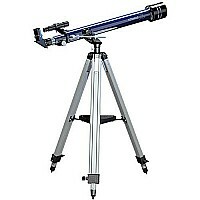 Terrestrial observations on Earth are also possible by using the 1.5x erecting lens. 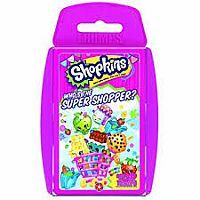 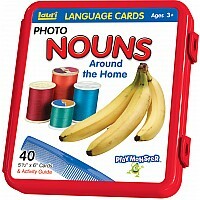 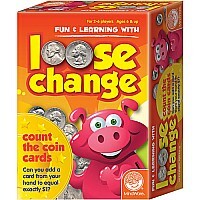 Measures approximately: 32.00 x 5.10 x 10.20 inches..